The banner will carry the words “In memory of victims of conflict everywhere and in the hope of peace”. 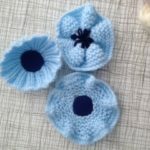 Anyone who would like to contribute is invited to make red, white and blue flowers in different mediums (fabric and felt as well as knitted). 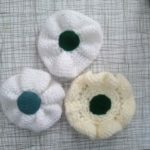 These can be left at the Meeting House over the next few weeks – by 21st October at the latest, please. 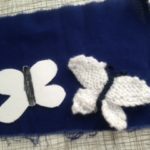 The butterflies can be knitted or more easily made from white felt. 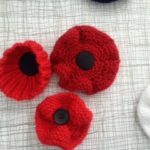 Patterns and templates have been circulated via News of Friends and can be downloaded here. 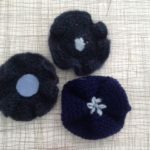 This entry was posted in Nailsworth news, News on 25 September 2018 by admin.